Marion and Gary opened registration on time and had lots of laughs with the participants already. Our Tech-Inspection is done in an blink of an eye- not like the typical 30 minutes wait, and everyone was very cooperative to our requirements in this regard. The mandatory riders meeting at 8:15am is more or less my reality-check on them, and i truly enjoyed their attention, which is good for a general safety awareness and respect. I could dismiss our B+ riders early so that they can prepare without stress for their first stint, while our C-group riders stayed to receive a track orientation. Gary opened the gate punctual at 9am for 20 minutes sessions with B+, then B, and then C group which I lead out for a two laps sightseeing tour with my control riders Brian, Julie and Ben. Introducing entering and exiting the track is our priority, because showing ‘the line’ doesn’t make any sense at that point- but we’re on it anyway. We got this clean and quickly done, so that the C rider had plenty of time left to go out on their own again. I started the ‘Ideal Line West Seminar’ at 12:30pm, so that everyone would have all afternoon sessions to work on it. I kept it short n’ sweet, but I do believe that my audience get a picture of that there is much more I would have for them. 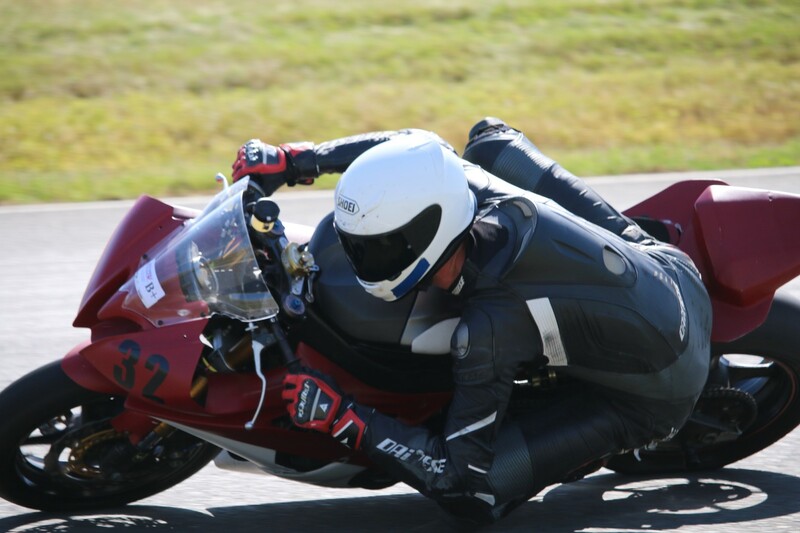 It was fun, and I enjoyed seeing lots of students again, as well as lots new faces- which i hope to also get to see at my Cornering School programs. it difficult to say just how much i enjoy being on the start grid.i want to thank all of the riders for a great day.lets do it again.i can’t wait to be out there wit5h all of you again.thank you all for a real FUN day. Thank you Can and all the wonderful staff and helpers for another awesome day at Thunderhill West. We had perfect conditions, beautiful weather, and flawless organization. And of course, FUN FUN Motorcycle riding! Boy, what can I say about this past track day, except SORRY this is late coming. 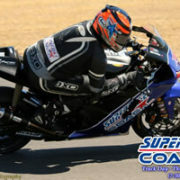 As usual, the Superbike-coach team got there early to get things set up and ready to go. The day couldn’t have been more perfect and everyone was eager to get going. 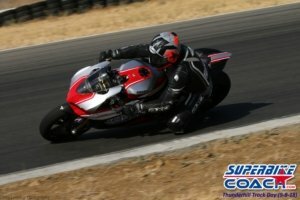 If you ever wanted to see what a track day was like but have NEVER done it, this is the PERFECT one to start out with. 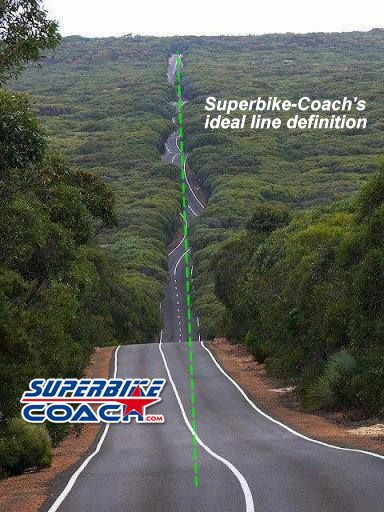 Whether you have a sport bike, cruiser, touring bike, standard, or supermotard, Superbike-coach will have a group for you to join. I’ve never done a track day before but I’ve been to a few with friends as a “helper” and I’m hooked. 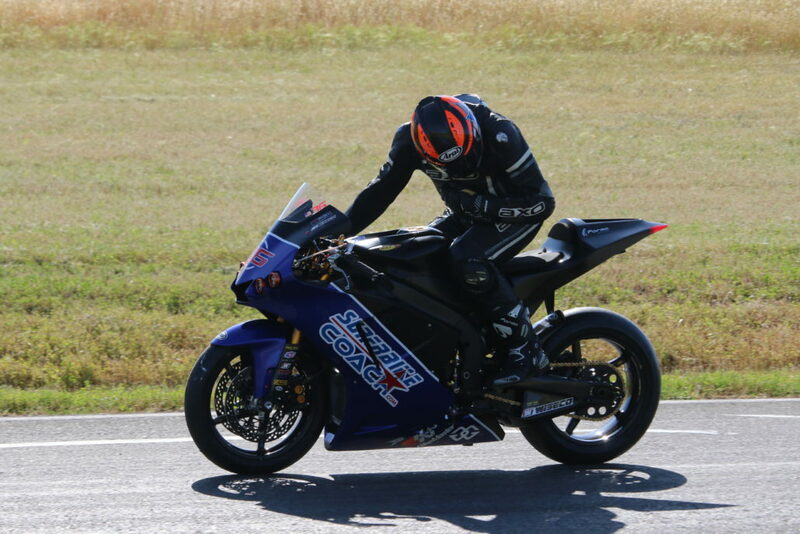 At a Superbike-coach track day, you don’t have all the headaches (aka…bike prep, egos, ect) like other track days and everyone is treated like family. Everyone who participates, SBC TEAM, riders, and supporters, ALL have a great time. The smile I had on my face after this day was even BIGGER than it was the last time. Coach Can Akkaya really cares about those who show up and puts EVERYTHING he can into making sure everyone has a GREAT time and leaves with a BIG SMILE on his face. Oh, did I mention he even give a FREE seminar on the IDEAL LINE for this track? Did I mention he’ll work with you if you like to help you become more comfortable and even improve your riding? All this and more and NO PRESSURE! Come check this out…I dare you. 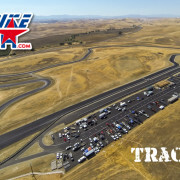 Next track day on this WILDLY-SICK-FUN track is August 5th. Let’s go…what are you waiting for…!! !